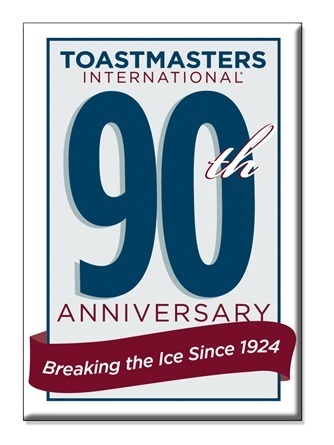 Toastmasters is celebrating its 90th Anniversary, but what you may not realize is that the party is lasting a whole year. So here's some information, resources, too many to mention that you and your club can use to celebrate the milestone. It even help you attract new members.